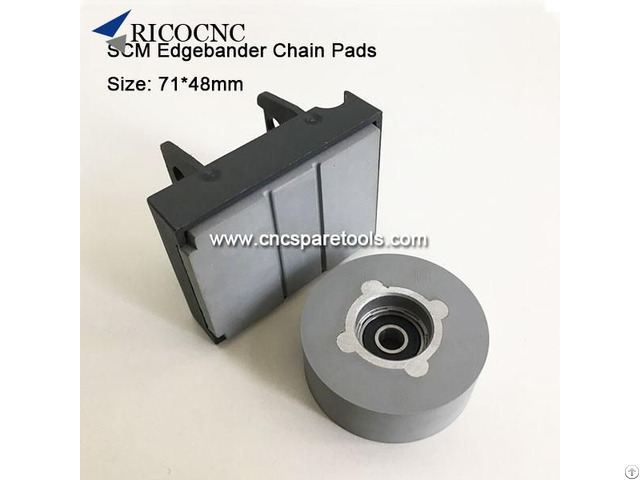 71x48mm Conveyor Chain Track Pads for SCM Edgebanding Edge Bander Edgebander Machine These 71x48mm rubber conveyor chain pads are for SCM edgebanders. It is made of high quality nylon and rubber, last for long time working. 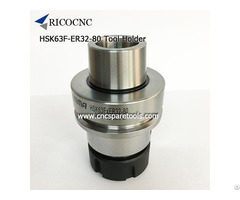 For any edge banding accessories not listed, please contact us for our matching part or a custom-designed part manufactured specifically for your requirements. 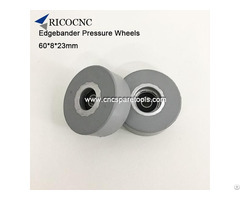 We supply conveyor pads for edgebanders such as BIESSE, SCM, IMA, Homag, Brandt, KDT and Chinese brand edgebanding machines. 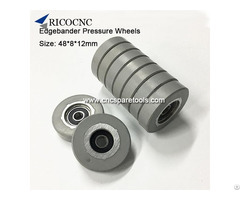 RicoCNC also can supply pressure rollers for BIESSE, SCM, IMA, Homag, Brandt edge bander machines, also beam wheels.